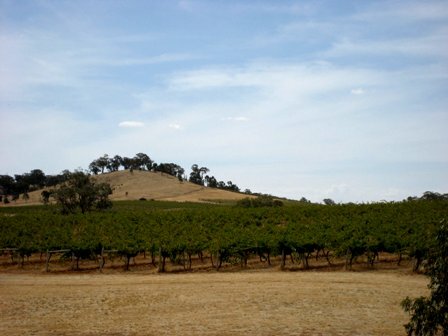 Jasper Hill, established in 1975 by Ron and Elva Laughton, produces some of Australia’s most individual and compelling Shirazes. 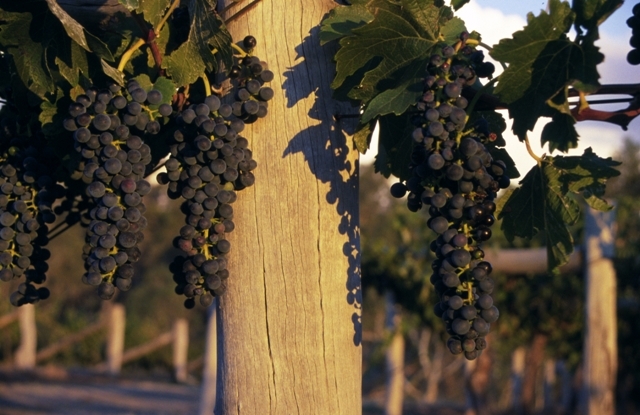 Situated on ancient Cambrian soils in the Heathcote region of Central Victoria, the dry-farmed, biodynamic vineyards have been largely responsible for establishing the area as one of Australia’s greatest red wine regions. 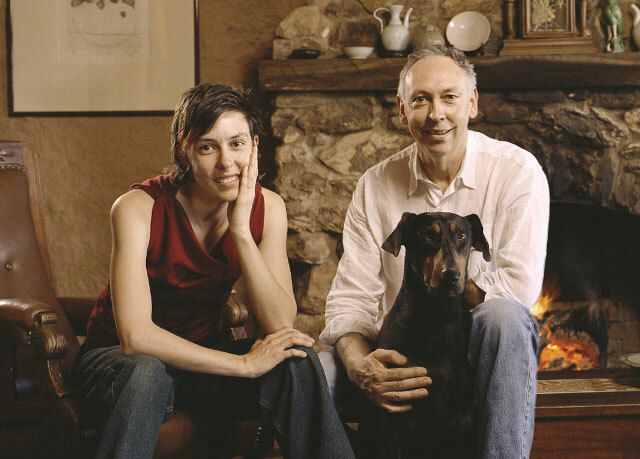 The 60 acre property comprises three vineyards, two of which are named after Ron and Elva’s daughters, Emily and Georgia; all are positioned on ancient Cambrian soils unique to this area. Beyond these exceptional sites, it is the Laughtons’ commitment to low yields, dry farming and non-interventionist, biodynamic viticultural practices that place Jasper Hill among Australia’s premier producers.